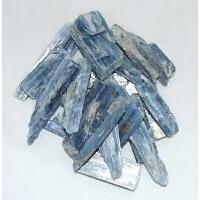 Apophyllite crystal is an aid to meditation and helps make a conscious connection with the spiritual world. 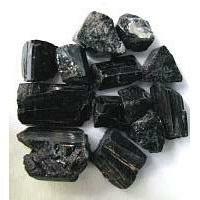 This polished crystal has been used to help in fire walking and astral travel. It is said to one see the truth and then act on it, and is an energy stimulator. Folklore says that It relieves tired eyes when placed on the eyelids. When placed on the third eye chakra, it enhances clairvoyance and mystical vision. 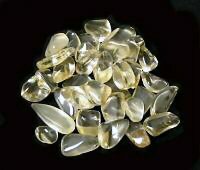 Apophyllite is associated with the crown and third eye chakra. 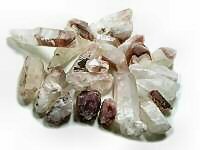 Apophyllite is a powerful energizers, enhances spiritual vision and opens the third eye. Looking through the base of the pyramid, towards the apex opens a "star gate". Like all pyramids, they have the powers of preservation and can be used to charge up objects, used as an elixir, brings light and energy into the heart. Placing a pyramid crystals on each eye rejuvenates the eyes. 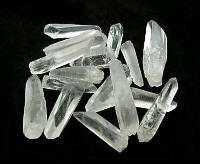 Apophyllite has a high water content and very efficient conductor of energy and a carrier of the Akashic Record and has a strong link to the spiritual realm. 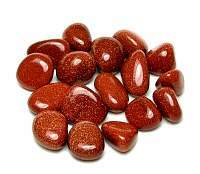 It has been used to facilitate astral travel and provide a clear and definite connection to the physical body during the travel. It's presence in a room enhances the energies as it is a powerful vibration transmitter. 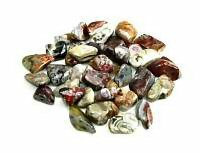 It enhances clear sight, stimulating intuition and enabling the future to be accessed, excellent stone for scrying. This is a stone of truth, abandons pretense and breaks down reserve.. It releases suppressed emotions, overcomes anxiety, worries, and fears. 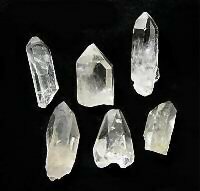 Apophyllite calms and ground the spirit, has a strong link to the spiritual realm, facilitates journeys out of the body and spiritual vision. With its connection to the Akashic Record, it eases journeys into past lives. 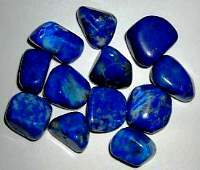 HEALING: It is regarded as the stone to assist Reiki healing. It facilitates taking the patient into a deeper state of relaxation and receptiveness, at the same time takes the healer out of the way so that the transmission of healing energy to patient is purer. Works in the respiratory system and when held to the chest can stop asthma attacks. This stone neutralizes allergies, promotes regeneration of the mucus membranes and the skin. Placing an Apophyllite crystal on each eye rejuvenates the eyes. 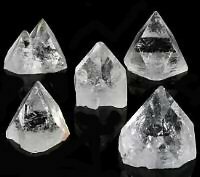 Single Apophyllite pyramids can be placed on the third eye when channeling or meditating or when scrying look into the crystal from the corner of the eye. Use Apophyllite with Scolecite to travel within and through the higher realms. 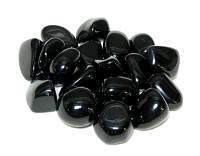 Kundalini energies can be activated quickly when combining with Tektite. Use Selenite with Apophyllite to open the pathway to the higher self. I was very empresses with the size point! Great quality with ..